What are the Best Cat Tattoo Designs? 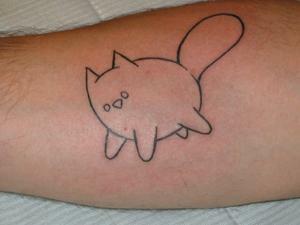 Seriously, if you're going to get a tattoo, why not pick a cat tattoo design? What's not to like about cats? They are small, furry, they purr, they catch pests in your house, and they are very entertaining. 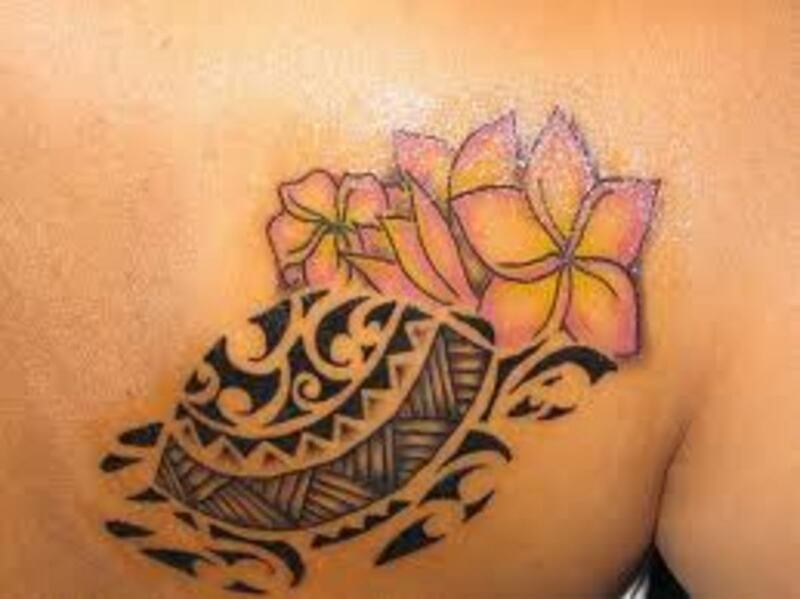 Beyond that, they are cute, and a cat tattoo design is a great canvas for self expression, not just for the cat lover. Cats have very distinct personalities. 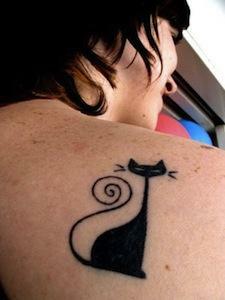 While no two cats are the same, a cat tattoo can generally be recognized to symbolize a few certain characteristics. In this article, I'll talk a bit about cat tattoos and the meanings they carry, I'll present a few pictures for you to get some inspiration, and I'll talk about potential placement and style ideas. Let's get started with cat tattoo designs! The cat is one of the oldest domesticated animals in the world. They have found mummified remains of cats in Egyptian pyramids, placed delicately in their own sarcophagi next to their former masters. That's right, cat mummies! Cat tattoos can be very meaningful because cats have been a part of human history for so long, they are like family. 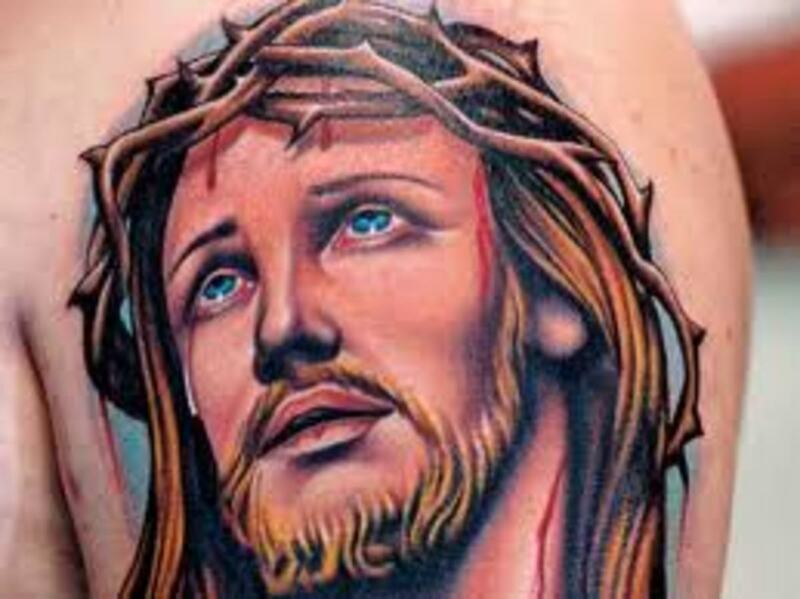 You should consider what your cat tattoo will symbolize. Cats are among the most independent animals in the world. They don't like being forced to do one thing, and they'll often seem kind of aloof. Your cat tattoo design might represent your independence and aloofness if you carry some of these traits. 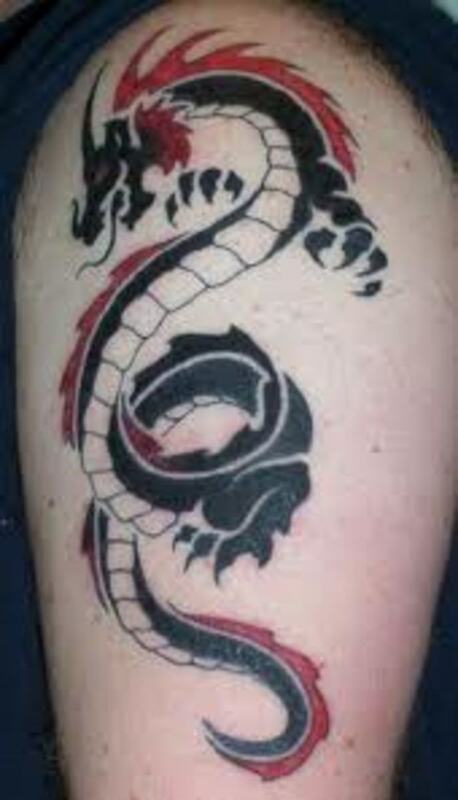 The cat tattoo design could also exemplify regality. Cats are very regal animals. It's all in the way they carry themselves, the way they clean and preen themselves, and the way they administer their domain. A cat usually considers the home it lives in to be its kingdom. Cat tattoos can also mean domesticity, as they tend to like creature comforts and sticking in one place. They don't call them house cats for nothing! Cat tattoos don't necessarily have to carry any deep meaning, mind you. A cat is a very picturesque animal, and very cute. 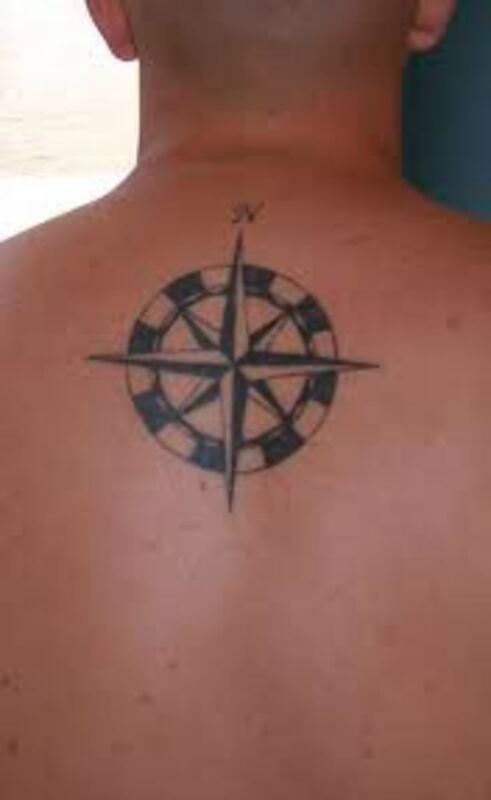 They make great subjects for tattoo design. What's more, there are many famous cats that you can base your tattoo design on. Garfield and Helly Kitty are two examples of cats in pop culture. Where should you put your little cat tattoo design? 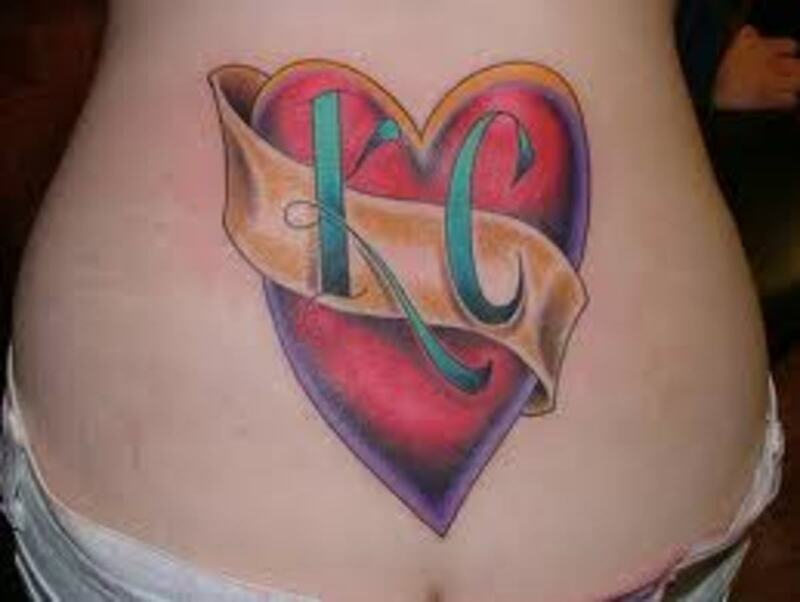 If it's a smaller tattoo, like a Helly Kitty tattoo for example, it can be placed anywhere really. 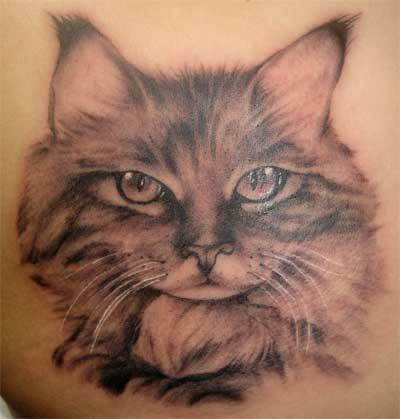 A larger cat tattoo should be put somewhere prominent, like the back of the legs or the back. You can choose to highly stylize your cat tattoos, using tribal techniques or sketched designs, or you can do a straight portrait. Just be sure that whatever style you use, it represents your personal aesthetic through and through. 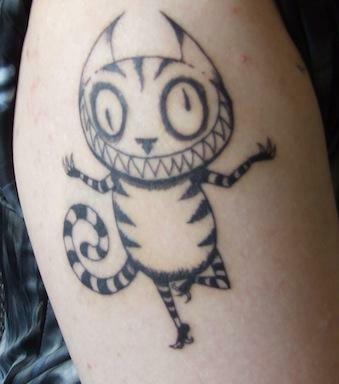 Even though I don't have a tattoo, the first cat design is awesome. Thanks for sharing the best in this category.